Night Time is a concentrated blend of some of the world’s finest herbs gathered from fertile organic soils. 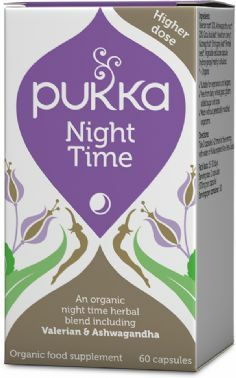 This broad-spectrum formula contains the highest organic grade, sustainably cultivated herbs, carefully selected to bring you the full potential of nature’s goodness. 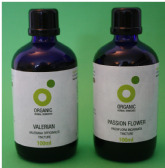 High quality tincture of organic valerian.